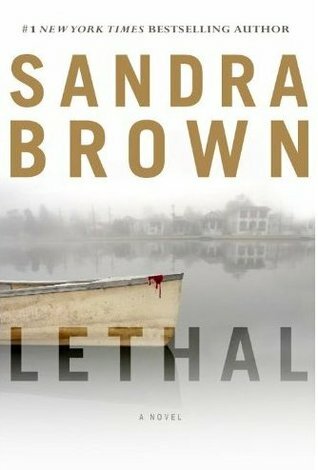 Can’t stop reading Sandra Brown’s books, her novels are amazing, full of thriller, love & passion. Sometimes her stories are predictable & sometimes not. Lethal is one of the unpredictable ones. Honor’s husband died in a car accident, or that what she thinks. She lives alone with her daughter Emily. One day, a criminal comes to her house demanding her to reveal a secret that her late husband died protecting. 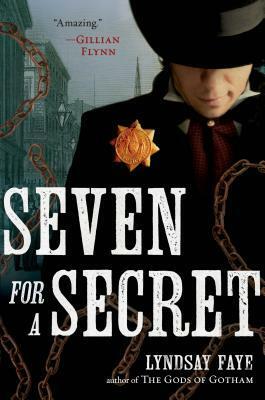 Lee Cobourn is an undercover agent who has been working on a case for over a year trying to reveal the identity of the Bookkeeper. Together, they search for what Honor’s husband died hiding.